Learn how to use ElasticSearch in combination with the rest of the Elastic Stack to ship, parse, store, and analyze logs! 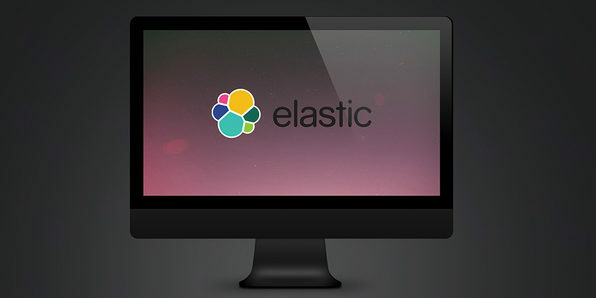 You'll start by getting an understanding of what ElasticSearch is, what it's used for, and why it's important before being introduced to the new features of Elastic Search 5.0. Ethan Anthony is a San Francisco based Data Scientist who specializes in distributed data centric technologies. He is also the Founder of XResults, where the vision is to harness the power of data to innovate and deliver intuitive customer facing solutions, largely to non-technical professionals. Ethan has over 10 combined years of experience in cloud based technologies such as Amazon webservices and OpenStack, as well as the data centric technologies of Hadoop, Mahout, Spark and ElasticSearch. He began using ElasticSearch in 2011 and has since delivered solutions based on the Elastic Stack to a broad range of clientele. Ethan has also consulted worldwide, speaks fluent Mandarin Chinese and is insanely curious about human cognition, as related to cognitive dissonance. 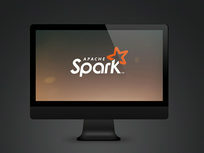 Apache Spark is one of the most widely-used large-scale data processing engines and runs at extremely high speeds. It's a framework that has tools that are equally useful for app developers and data scientists. 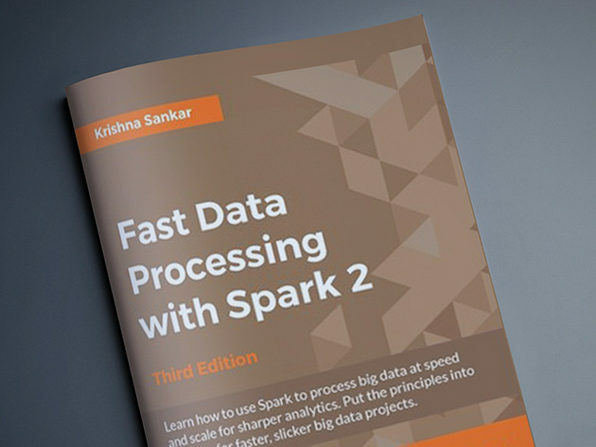 This book starts with the fundamentals of Spark 2 and covers the core data processing framework and API, installation, and application development setup. Rajanarayanan Thottuvaikkatumana, Raj, is a seasoned technologist with more than 23 years of software development experience at various multinational companies. He has lived and worked in India, Singapore, and the USA, and is presently based out of the UK. His experience includes architecting, designing, and developing software applications. He has worked on various technologies including major databases, application development platforms, web technologies, and big data technologies. Since 2000, he has been working mainly in Java related technologies, and does heavy-duty server-side programming in Java and Scala. He has worked on very highly concurrent, highly distributed, and high transaction volume systems. Currently he is building a next generation Hadoop YARN-based data processing platform and an application suite built with Spark using Scala. Raj holds one master's degree in Mathematics, one master's degree in Computer Information Systems and has many certifications in ITIL and cloud computing to his credit. Raj is the author of Cassandra Design Patterns - Second Edition, published by Packt. When not working on the assignments his day job demands, Raj is an avid listener to classical music and watches a lot of tennis. Businesses today have access to more data than ever before, and a key challenge is ensuring that data can be easily accessed and used efficiently. MongoDB makes it possible to store and process large sets of data in a ways that drive up business value. 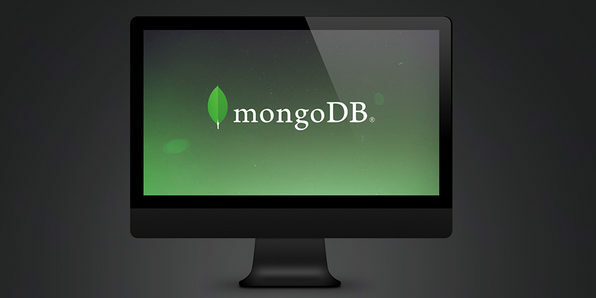 Learning MongoDB will give you the flexibility of unstructured storage, combined with robust querying and post processing functionality, making you an asset to enterprise Big Data needs. Daniel Watrous is a 15-year veteran of designing web-enabled software. His focus on data store technologies spans relational databases, caching systems, and contemporary NoSQL stores. For the last six years, he has designed and deployed enterprise-scale MongoDB solutions in semiconductor manufacturing and information technology companies. He holds a degree in electrical engineering from the University of Utah, focusing on semiconductor physics and optoelectronics. He also completed an MBA from the Northwest Nazarene University. In his current position as senior cloud architect with Hewlett Packard, he focuses on highly scalable cloud-native software systems. 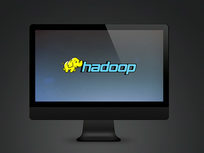 Hadoop emerged in response to the proliferation of masses and masses of data collected by organizations, offering a strong solution to store, process, and analyze what has commonly become known as Big Data. It comprises a comprehensive stack of components designed to enable these tasks on a distributed scale, across multiple servers and thousand of machines. 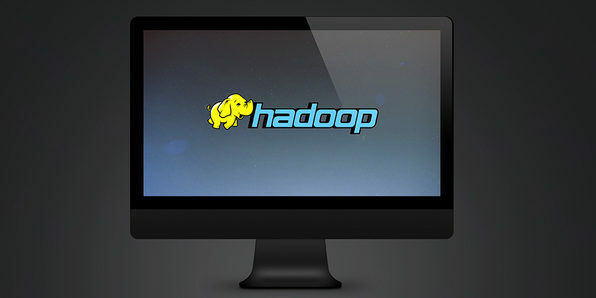 In this course, you'll learn Hadoop 2, introducing yourself to the powerful system synonymous with Big Data. Randal Scott King is the Managing Partner of Brilliant Data, a consulting firm specialized in data analytics. In his 16 years of consulting, Scott has amassed an impressive list of clientele from mid-market leaders to Fortune 500 household names. Scott lives just outside Atlanta, GA, with his children. ElasticSearch is a Lucene-based distributed search server that allows users to index and search unstructured content with petabytes of data. Through this ebook, you'll be guided through comprehensive recipes covering what's new in ElasticSearch 5.x as you create complex queries and analytics. By the end, you'll have an in-depth knowledge of how to implement the ElasticSearch architecture and be able to manage data efficiently and effectively. Alberto Paro is an engineer, project manager, and software developer. He currently works as freelance trainer/consultant on big data technologies and NoSQL solutions. He loves to study emerging solutions and applications mainly related to big data processing, NoSQL, natural language processing, and neural networks. He began programming in BASIC on a Sinclair Spectrum when he was eight years old, and to date, has collected a lot of experience using different operating systems, applications, and programming languages. In his spare time, when he is not playing with his children, he likes to work on open source projects. When he was in high school, he started contributing to projects related to the GNOME environment (gtkmm). One of his preferred programming languages is Python, and he wrote one of the first NoSQL backends on Django for MongoDB (Django-MongoDBengine). In 2010, he began using Elasticsearch to provide search capabilities to some Django e-commerce sites and developed PyES (a Pythonic client for Elasticsearch), as well as the initial part of the Elasticsearch MongoDB river. 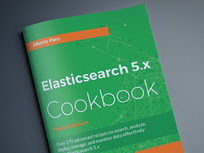 He is the author of Elasticsearch Cookbook as well as a technical reviewer of Elasticsearch Server-Second Edition, Learning Scala Web Development, and the video course, Building a Search Server with Elasticsearch, all of which are published by Packt Publishing. 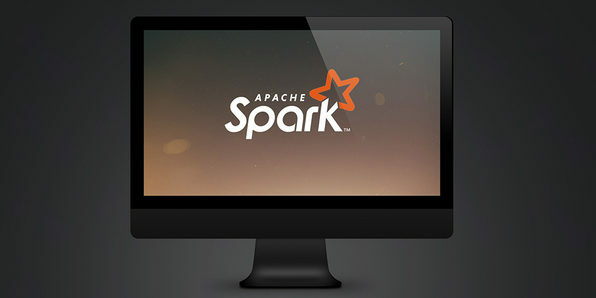 Compared to Hadoop, Spark is a significantly more simple way to process Big Data at speed. 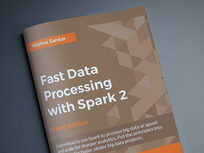 It is increasing in popularity with data analysts and engineers everywhere, and in this course you'll learn how to use Spark with minimum fuss. Starting with the fundamentals, this ebook will help you take your Big Data analytical skills to the next level. Krishna Sankar is a Senior Specialist—AI Data Scientist with Volvo Cars focusing on Autonomous Vehicles. His earlier stints include Chief Data Scientist at http://cadenttech.tv/, Principal Architect/Data Scientist at Tata America Intl. Corp., Director of Data Science at a bioinformatics startup, and as a Distinguished Engineer at Cisco. He has been speaking at various conferences including ML tutorials at Strata SJC and London 2016, Spark Summit, Strata-Spark Camp, OSCON, PyCon, and PyData, writes about Robots Rules of Order, Big Data Analytics—Best of the Worst, predicting NFL, Spark, Data Science, Machine Learning, Social Media Analysis as well as has been a guest lecturer at the Naval Postgraduate School. His occasional blogs can be found at https://doubleclix.wordpress.com/. His other passion is flying drones (working towards Drone Pilot License (FAA UAS Pilot) and Lego Robotics—you will find him at the St.Louis FLL World Competition as Robots Design Judge. 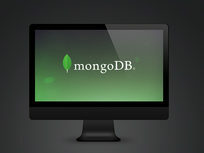 MongoDB is a high-performance, feature-rich, NoSQL database that forms the backbone of the systems that power many organizations. 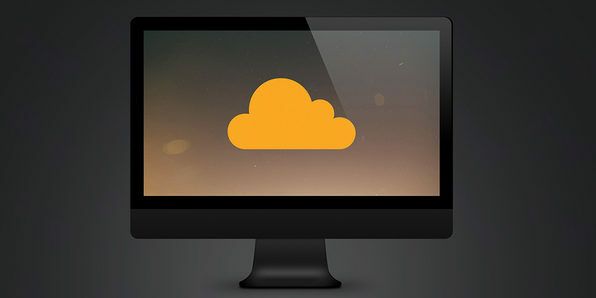 Packed with easy-to-use features that have become essential for a variety of software professionals, MongoDB is a vital technology to learn for any aspiring data scientist or systems engineer. 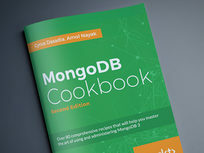 This cookbook contains many solutions to the everyday challenges of MongoDB, as well as guidance on effective techniques to extend your skills and capabilities. 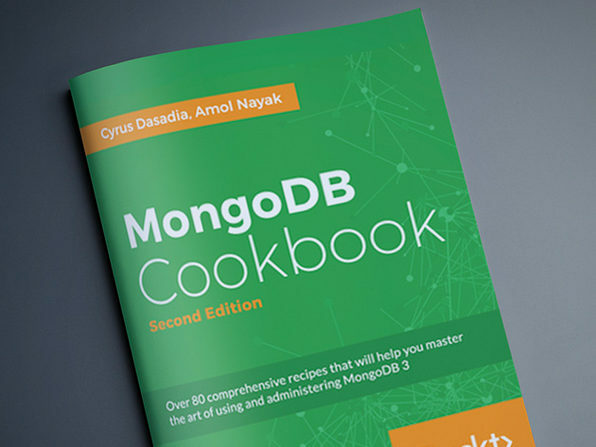 Amol Nayak is a MongoDB certified developer and has been working as a developer for over 8 years. He is currently employed with a leading financial data provider, working on cutting-edge technologies. He has used MongoDB as a database for various systems at his current and previous workplaces to support enormous data volumes. He is an open source enthusiast and supports it by contributing to open source frameworks and promoting them. He has made contributions to the Spring Integration project, and his contributions are the adapters for JPA, XQuery, MongoDB, Push notifications to mobile devices, and Amazon Web Services (AWS). He has also made some contributions to the Spring Data MongoDB project. Apart from technology, he is passionate about motor sports and is a race official at Buddh International Circuit, India, for various motor sports events. Earlier, he was the author of Instant MongoDB, Packt Publishing. Cyrus Dasadia always liked tinkering with open source projects since 1996. He has been working as a Linux system administrator and part-time programmer for over a decade. He works at InMobi, where he loves designing tools and platforms. His love for MongoDB started in 2013, when he was amazed by its ease of use and stability. Since then, almost all of his projects are written with MongoDB as the primary backend. Cyrus is also the creator of an open source alert management system called CitoEngine. He likes spending his spare time trying to reverse engineer software, playing computer games, or increasing his silliness quotient by watching reruns of Monty Python. Apache Kafka is simple describe at a high level bust has an immense amount of technical detail when you dig deeper. 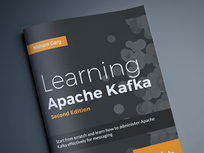 This step-by-step, practical guide will help you take advantage of the power of Kafka to handle hundreds of megabytes of messages per second from multiple clients. Nishant Garg has over 14 years of software architecture and development experience in various technologies, such as Java Enterprise Edition, SOA, Spring, Hadoop, Hive, Flume, Sqoop, Oozie, Spark, Shark, YARN, Impala, Kafka, Storm, Solr/Lucene, NoSQL databases (such as HBase, Cassandra, and MongoDB), and MPP databases (such as GreenPlum). He received his MS in software systems from the Birla Institute of Technology and Science, Pilani, India, and is currently working as a technical architect for the Big Data R&D Group with Impetus Infotech Pvt. Ltd. Previously, Nishant has enjoyed working with some of the most recognizable names in IT services and financial industries, employing full software life cycle methodologies such as Agile and SCRUM. Nishant has also undertaken many speaking engagements on big data technologies and is also the author of HBase Essestials, Packt Publishing. 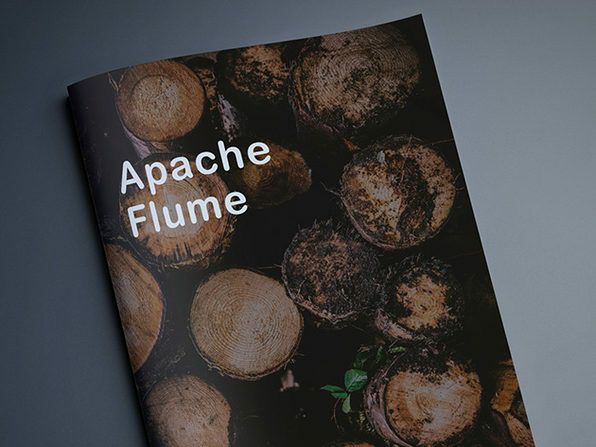 Apache Flume is a distributed, reliable, and available service used to efficiently collect, aggregate, and move large amounts of log data. 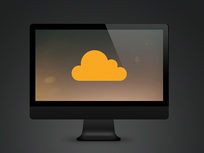 It's used to stream logs from application servers to HDFS for ad hoc analysis. 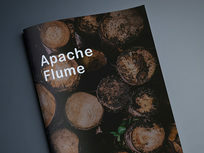 This ebook start with an architectural overview of Flume and its logical components, and pulls everything together into a real-world, end-to-end use case encompassing simple and advanced features. Steve Hoffman has 32 years of experience in software development, ranging from embedded software development to the design and implementation of large-scale, service-oriented, object-oriented systems. For the last 5 years, he has focused on infrastructure as code, including automated Hadoop and HBase implementations and data ingestion using Apache Flume. Steve holds a BS in computer engineering from the University of Illinois at Urbana-Champaign and an MS in computer science from DePaul University. He is currently a senior principal engineer at Orbitz Worldwide (http://orbitz.com/).